TO CELEBRATE, SMFLA & THE JEWISH JOURNAL ARE GIVING AWAY VOL. 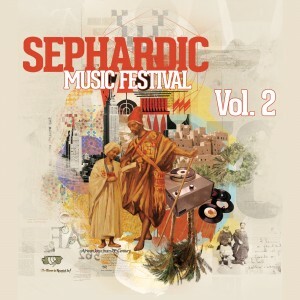 2 OF THE SEPHARDIC MUSIC FESTIVAL COMPILATION ALBUM. EMAIL: SMFLA@BANCSMEDIA.COM TO RECEIVE A FREE DOWNLOAD OF THE FULL ALBUM. 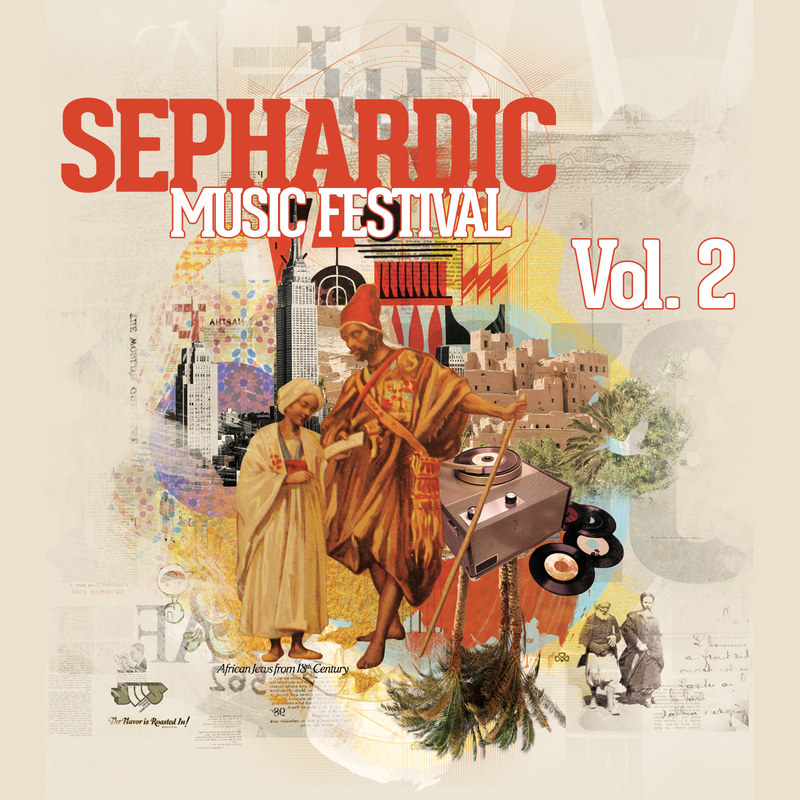 * The album features hot tracks by Cheb i Sabbah, Sarah Aroeste, Watcha Clan, DeLeon, Mor Karbasi, Diwon and lots more! click here to read the Jewish Journal’s feature on SMF!